You love eating well. 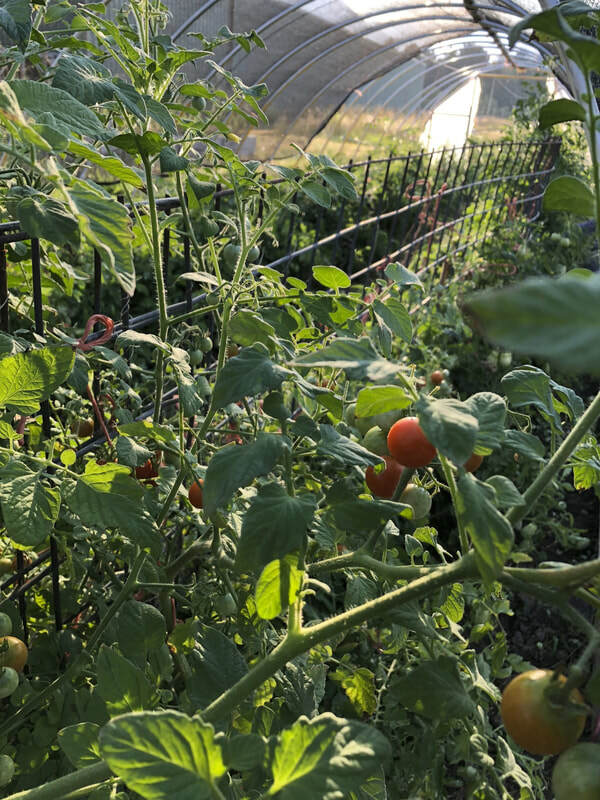 We love growing food. Let's do this. 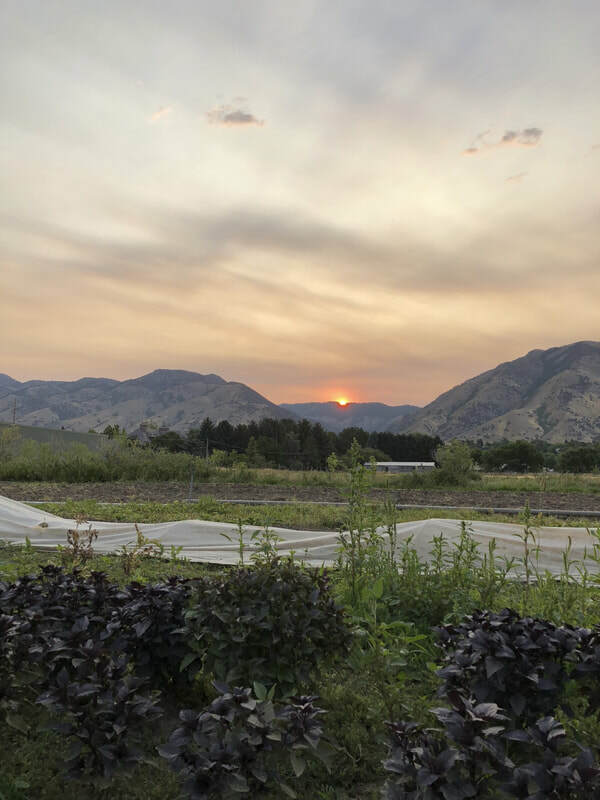 This summer, enjoy a weekly box of fresh veggies grown, harvested, processed and presented entirely by Aggie students who run the farm. We use a greenhouse and two medium-sized hoop houses to extend our season. May and early June will feature a variety of greens perfect for salads, smoothies and sautees, By the end of June, variety picks up and the harvest in July, August and September will be colorful, flavorful and abundant. Whether you're used to eating veggies from a home garden or from the grocery store, part of the fun this season will be cooking with a weekly supply of sun-kissed veggies packed with nutrition and flavor, becoming part of your meals just as they come out of the field. The CSA business model is like crowd-sourcing locally-produced veggies. Members pay for an entire season of veggies when they join the CSA in the spring. This gives a small farming start-up capital it needs at the beginning of the season to prepare for successful harvest, and gives you access to the unparalleled flavor and nutrition of freshly-harvested veggies. Of course, the CSA members share some of the risk as well as the benefits of a small-scale farm. 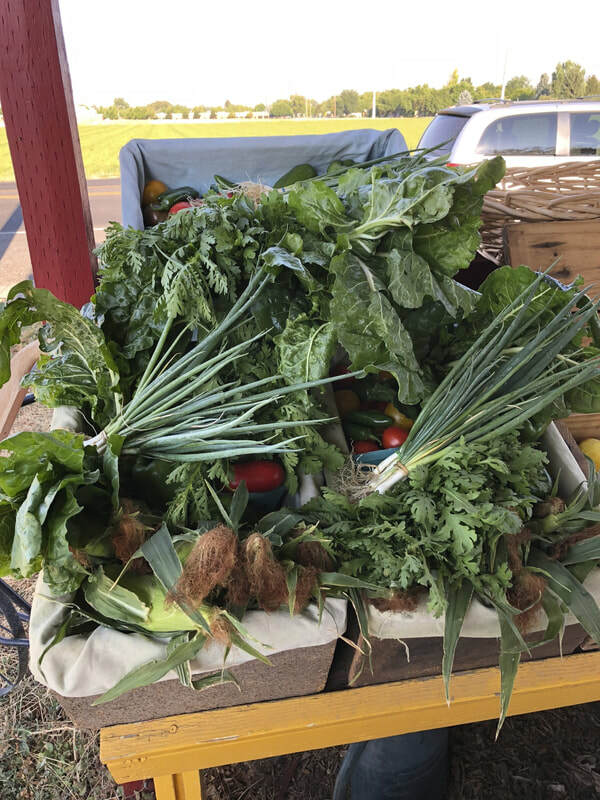 We are dedicated to organic and sustainable agriculture practices, and have been working all winter to ensure we can provide our CSA members with a weekly supply of fresh veggies from mid-May until the end of September. In addition, with every bite of your vegetables you can know that you're supporting your local students. We provide the vegetables and in return, you give us the opportunity for a hands on education unlike anywhere else! Thank you for your support in our education! We are proud to be a certified organic farm. The National Organic Program (NOP) is a regulatory program housed within the USDA Agricultural Marketing Service. They are responsible for developing national standards for organically-produced agricultural products. These standards assure consumers that products with the USDA organic seal meet consistent, uniform standards.